BLACK COUNTRY COMMUNION‘s video for “The Cove” can be seen below. The track is taken from the band’s fourth album, “BCCIV”, which was released last September via Mascot Records. 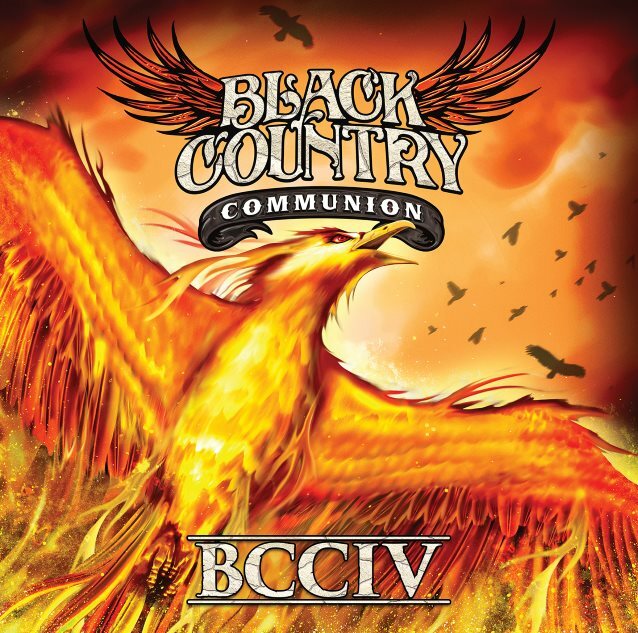 This is BLACK COUNTRY COMMUNION‘s first studio album since 2013’s “Afterglow”. BLACK COUNTRY COMMUNION‘s inception took place when Hughes and Bonamassa fused their styles on stage in Los Angeles in November 2009 for an explosive performance at Guitar Center‘s King Of The Blues event. With the help and guidance of Shirley, they further added to their rock lineage by recruiting Bonham and Sherinian. BLACK COUNTRY COMMUNION played two exclusive concerts in the U.K. last month.